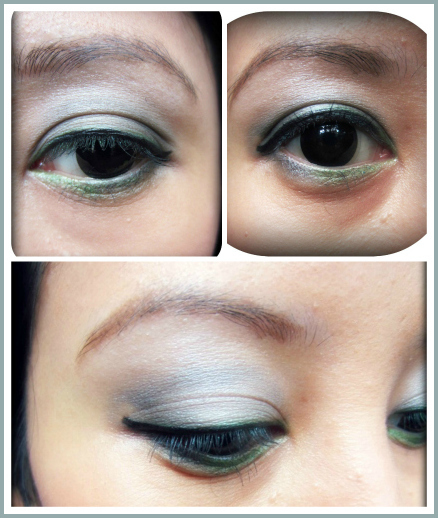 The new Make Up Challenge is up at IBB website! 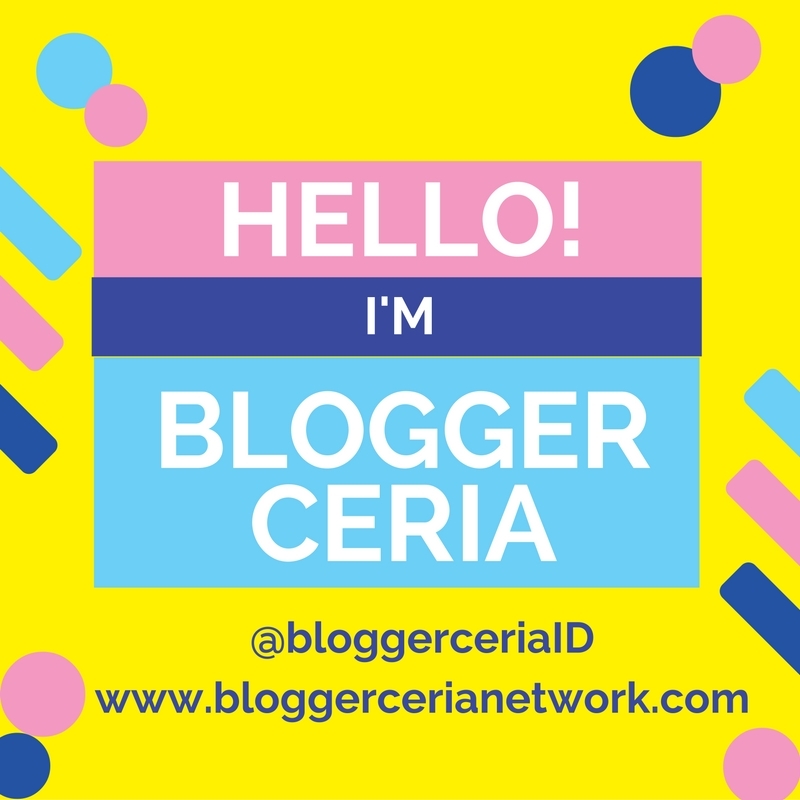 So this is the time for another make up challenge from IBB (Indonesian Beauty Blogger), yippieee...! 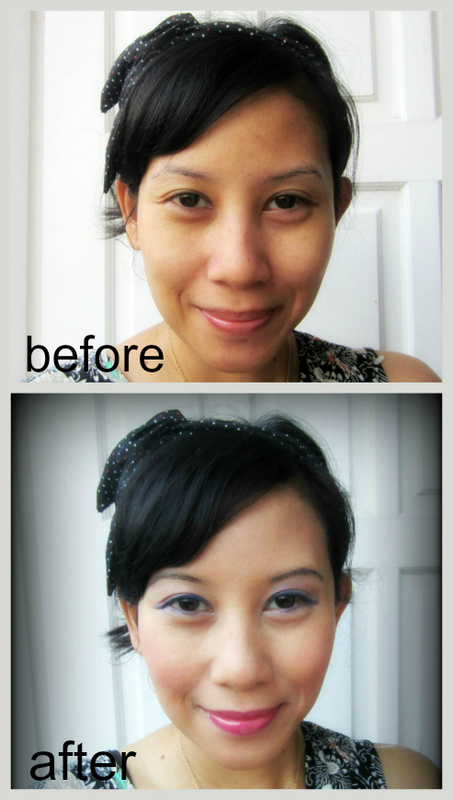 For this FOTD post I'm gonna try to make a look specially dedicated for this month's IBB MUC (Make Up Challenge). And this month's MUC's theme is "Color Your Style", so let's go and play with colors this time! If you like make up, or if you like challenges like this, then you should join this make up challenge. There will be two winners, and who knows? 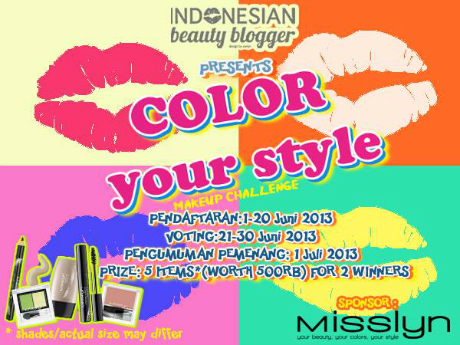 You could be one of them and win some goodies worth IDR 500.000 from Misslyn! I love playing with different colors and Misslyn is all about colors. From above photos you can see that I created two looks with different color inspirations. 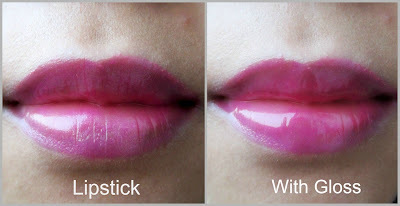 The left look is more like a mix of different vibrant pastel colors, and the right look is "green and corals". 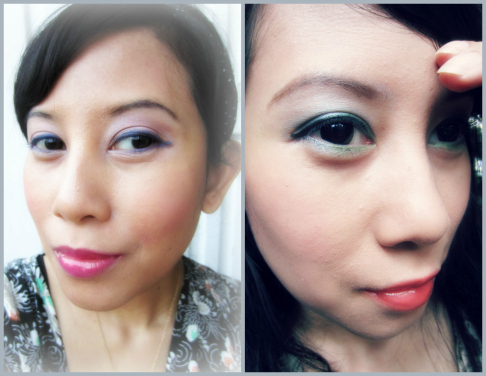 In this look I played with bursts of cheerful colors such as bright pink, fuchsia, purple, and blue. 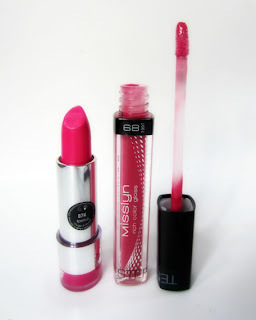 What I love about Misslyn cosmetic is that they are very pigmented. Just a little swipe and you'll get the colors on your skin. The colors are also vibrant, bold, and beautiful. The quality of the make up is amazing and I've heard that it's gonna be on the affordable price range too. Pretty awesome news indeed! Those are the main products that I used for this FOTD. I also used Misslyn foundation and concealer which I forgot to include on above photo. 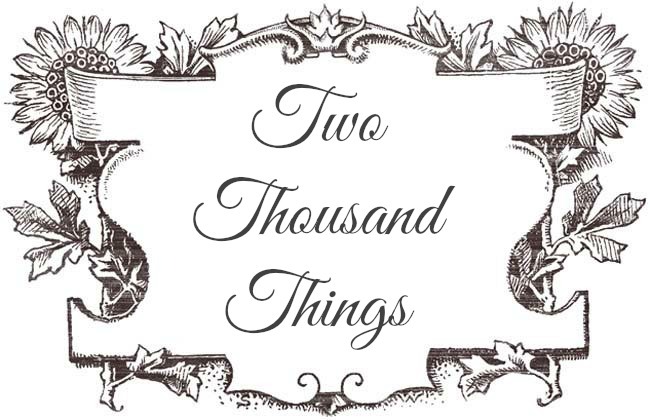 Okay, now that you have seen the products, let's start with the tutorial. 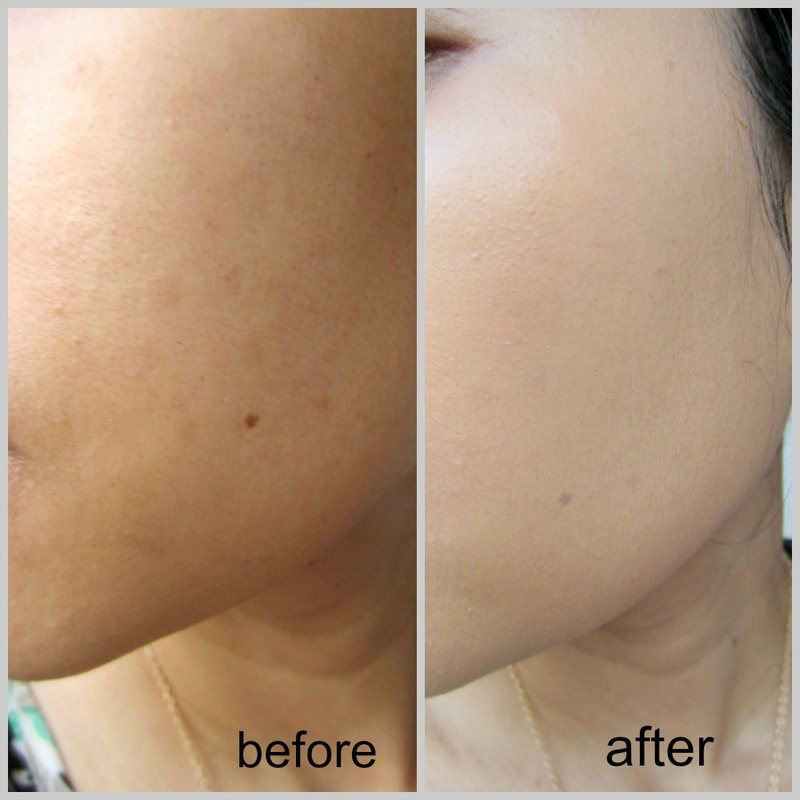 For the face base I'm using Misslyn Luminous Make Up in #07 which has a silky texture and light reflecting pigments. This foundation also has UV filter. I also used Misslyn Concealer but I mixed two shades which is shade #10 and #06. After we got the base done, now let's move on to the eyes. 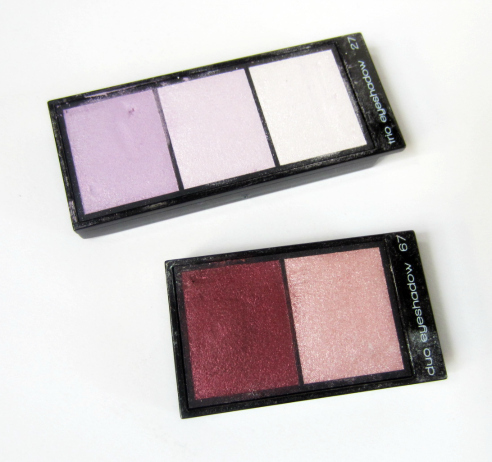 After that, I added a mix of two purple colors from the Trio Eyeshadow palette on the inner corner of my eyes blending it towards half the lid and a little bit above the crease. And then I continue with my favorite part: the Eyeliner. 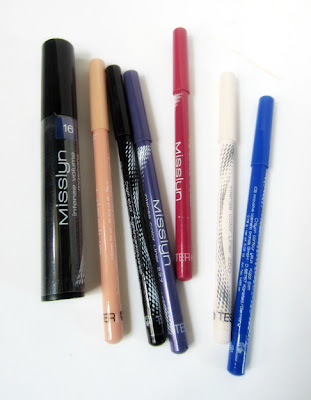 Misslyn have gorgeous arrays of eyeliner pencils with pigmented colors. It's called "Intense Color Liner". Up next is the Mascara. Okay, so we are done with the eyes. It's pretty much a simple look with bold colors. I don't really like putting on too many layers of eyeshadows on my eyes so this is pretty much done for me. Number 2 from the left is actually a Skin Corrector Pencil which I accidentally thrown in the jumble above. And number 3 from the left is the Precise Eyebrow Liner in #9 (Black). "hey, let's play with colors and add the peach blusher too!" 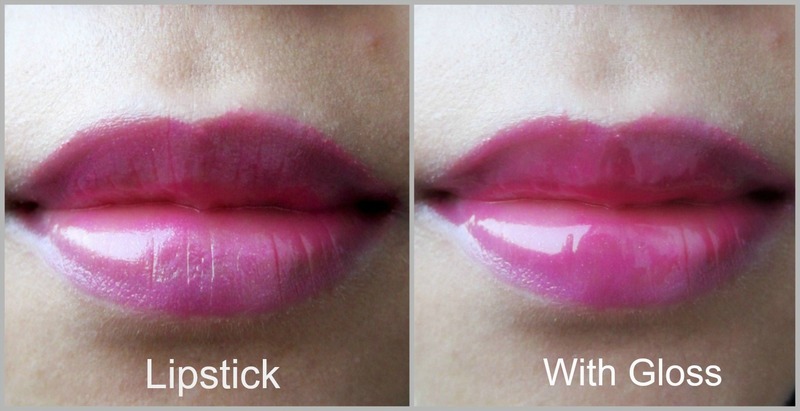 And finally, last but not least... the lip color. 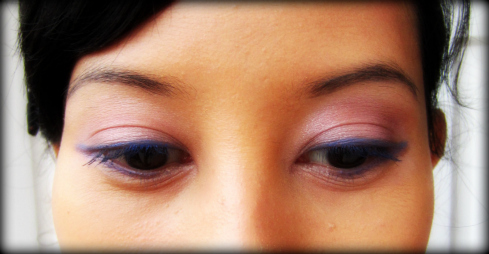 I chose a fuchsia shade to complement the pink/purple/blue eye makeup. 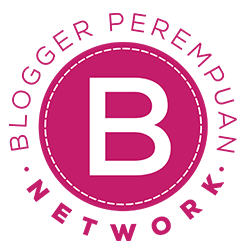 To join this Make Up Challenge, go to IBB website to read the simple rules and submit your best photo. Click HERE!